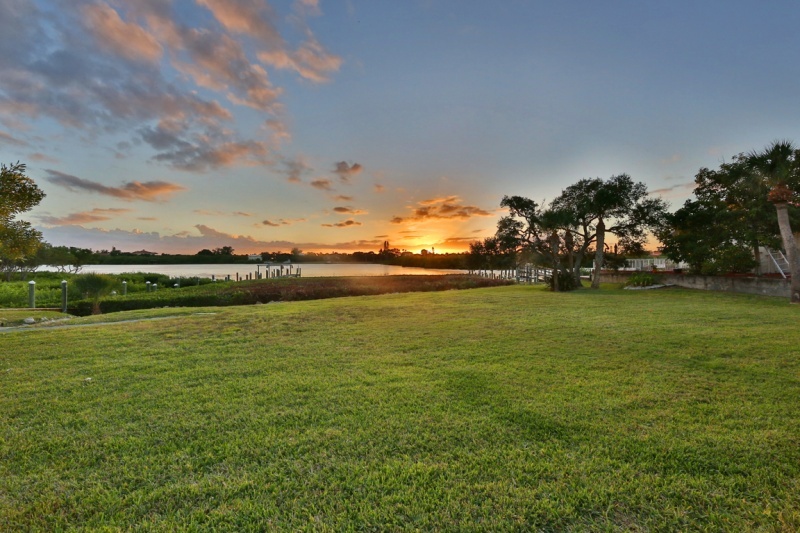 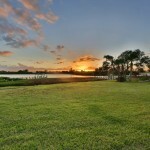 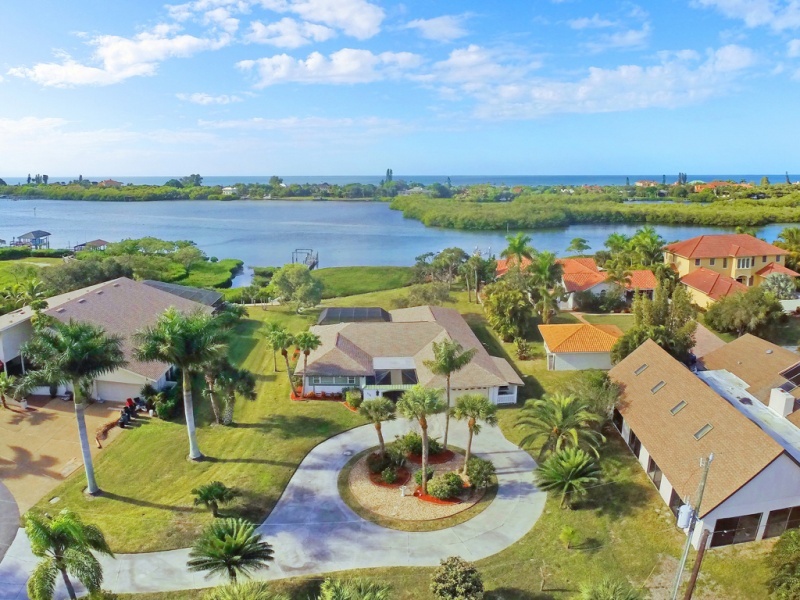 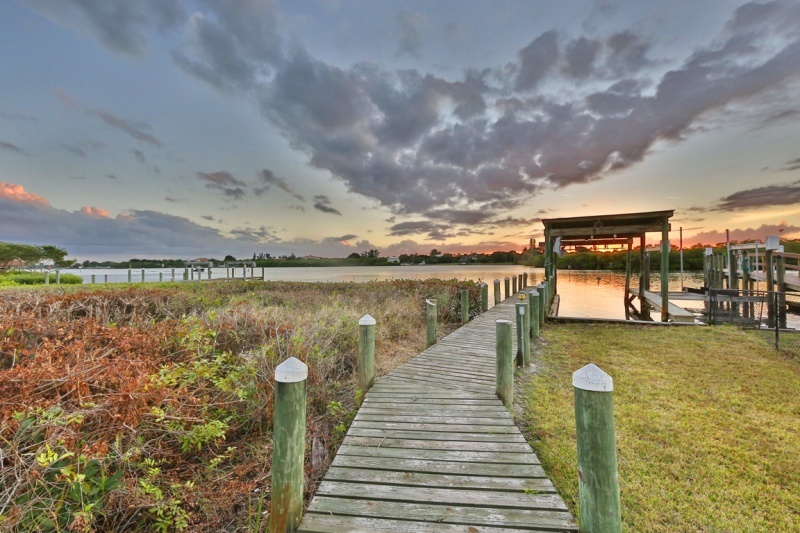 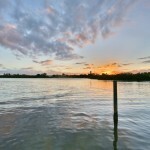 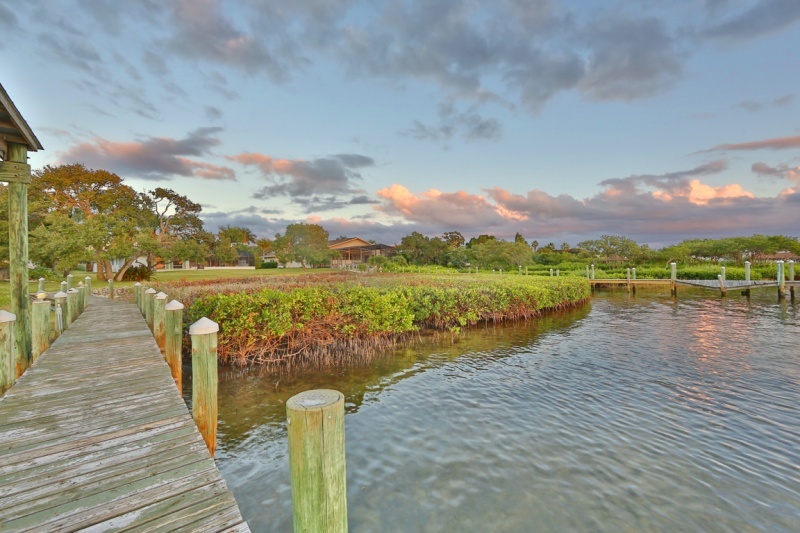 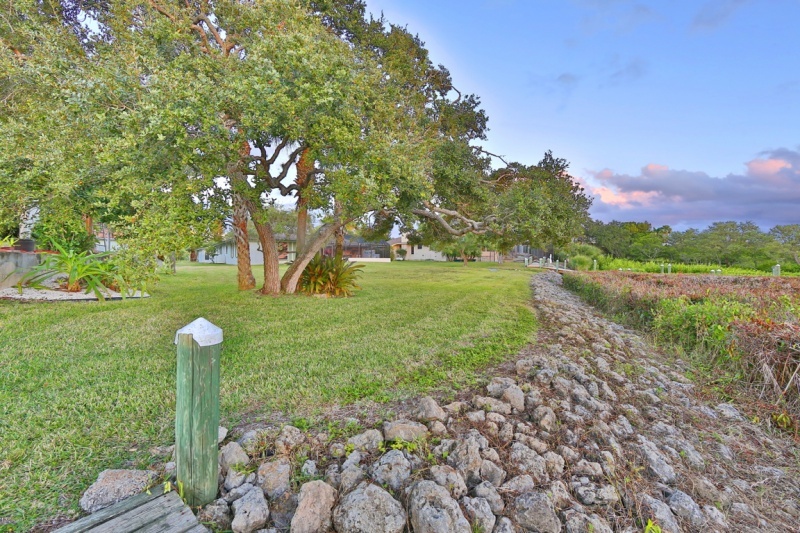 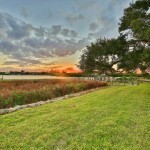 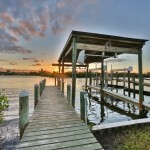 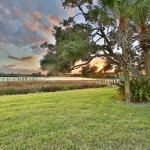 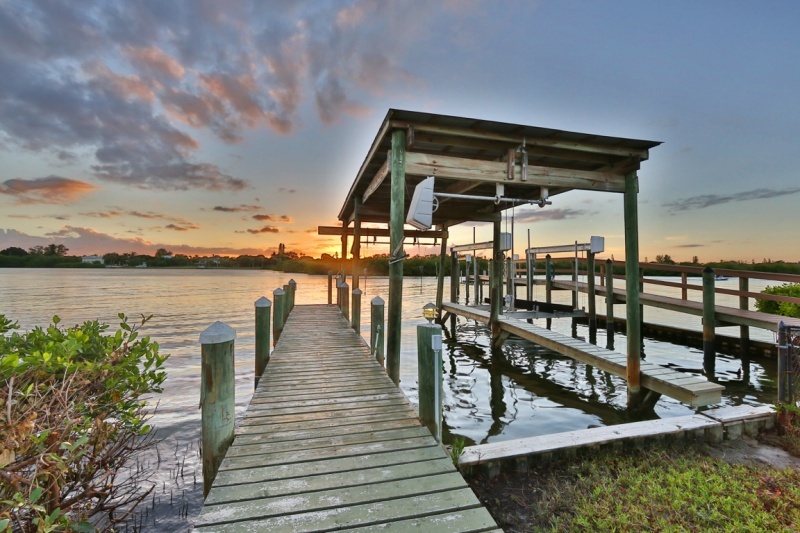 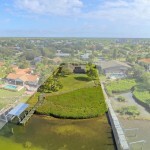 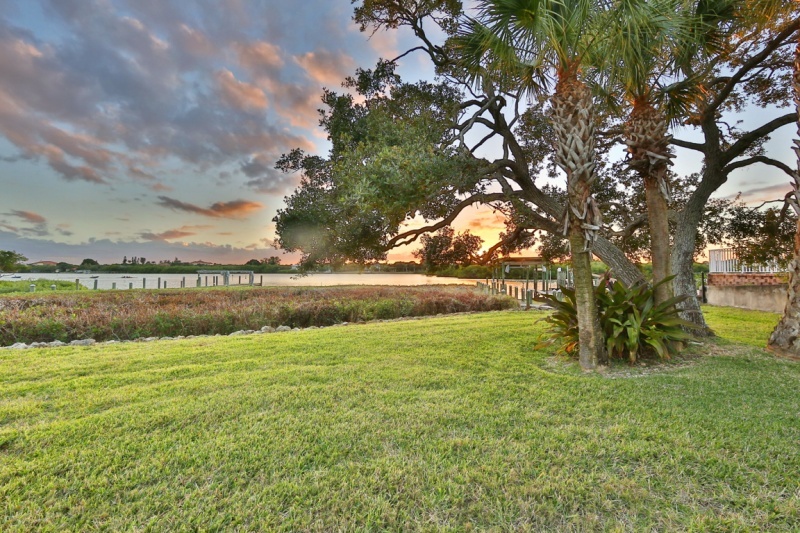 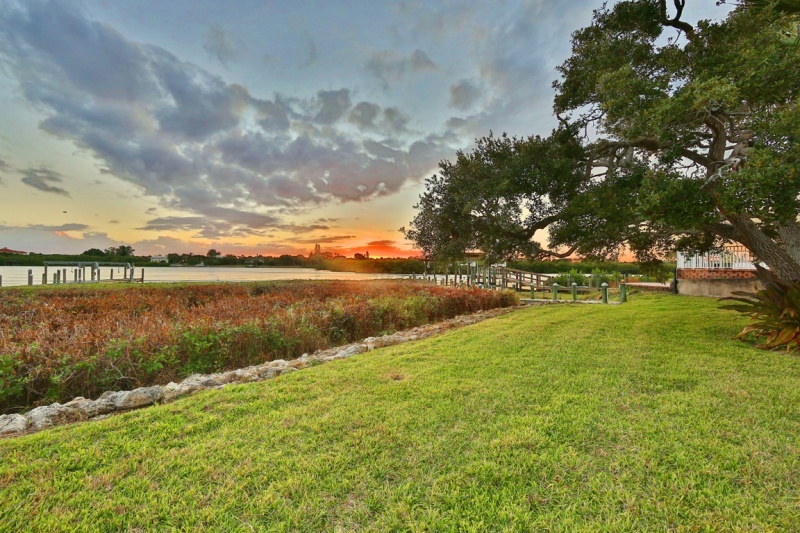 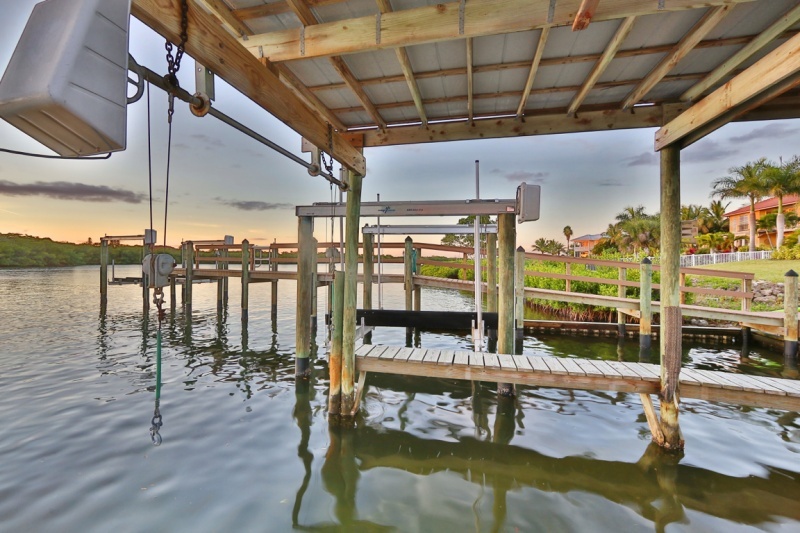 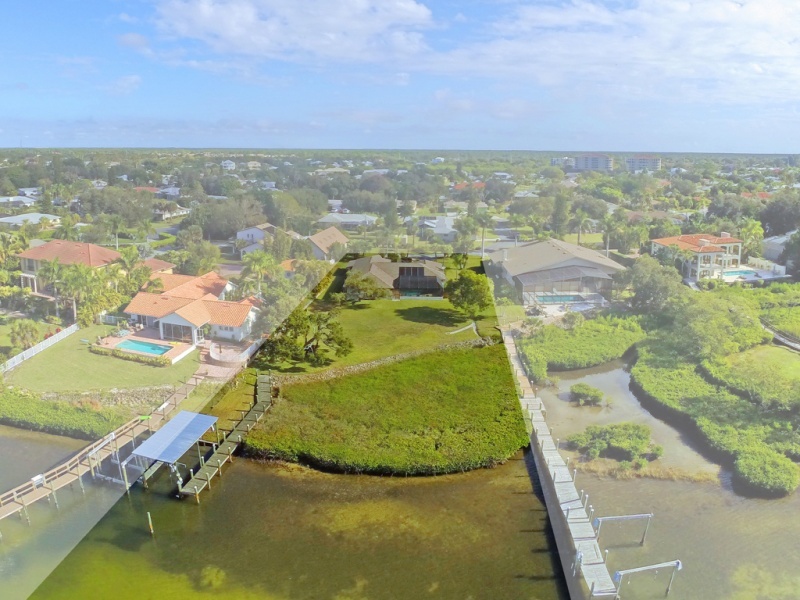 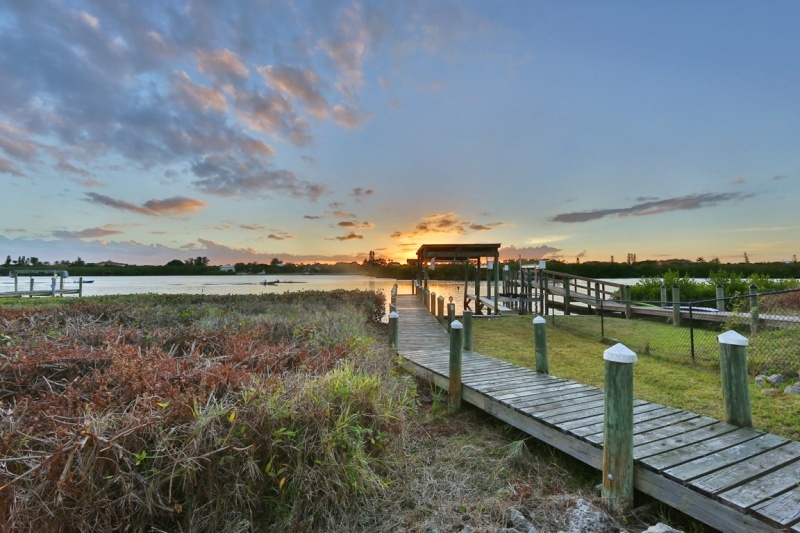 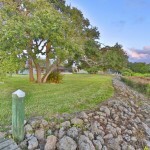 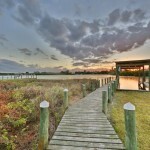 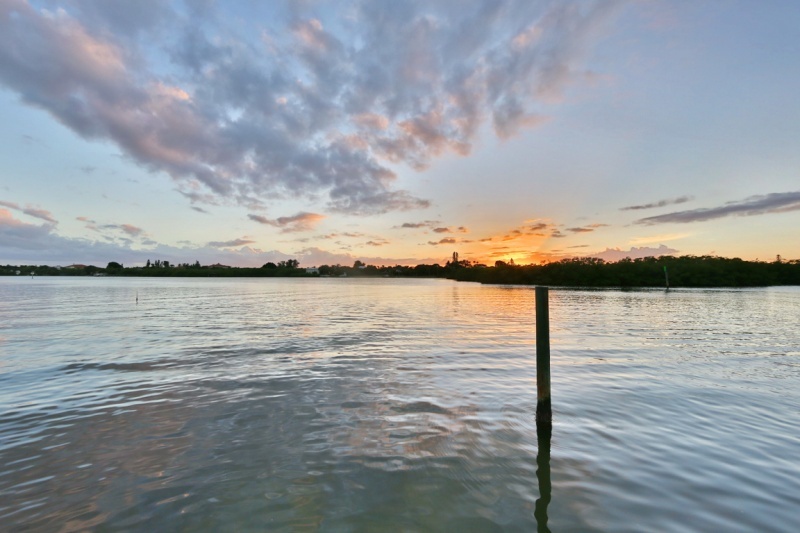 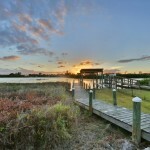 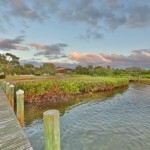 This waterfront property with dock and covered boat lift sits on over half an acre directly on the Intracoastal Waterway and offers magnificent (sunset) views over water and Casey Key. 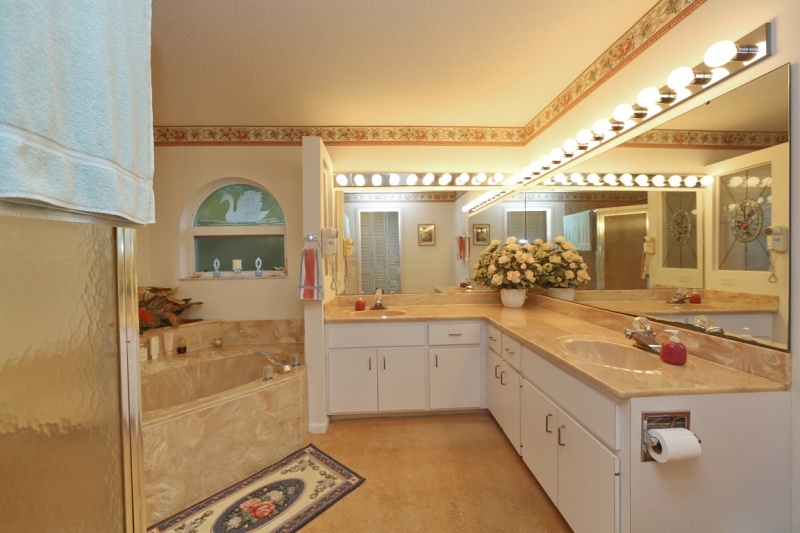 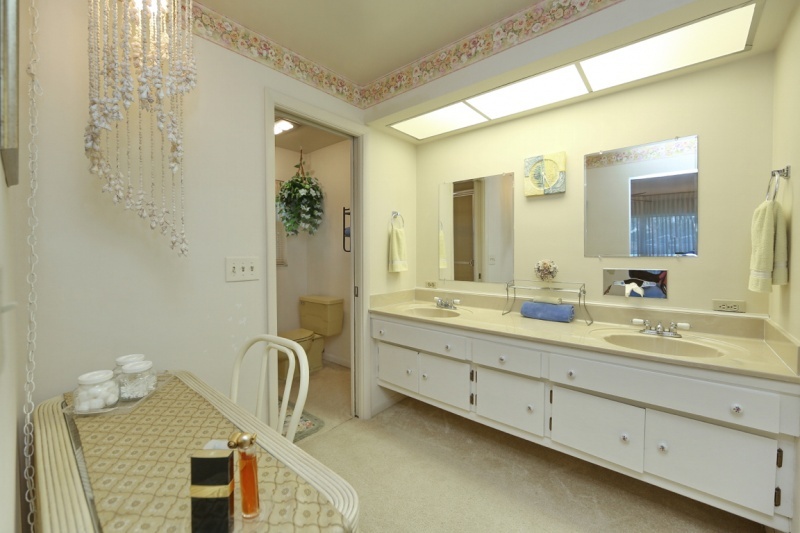 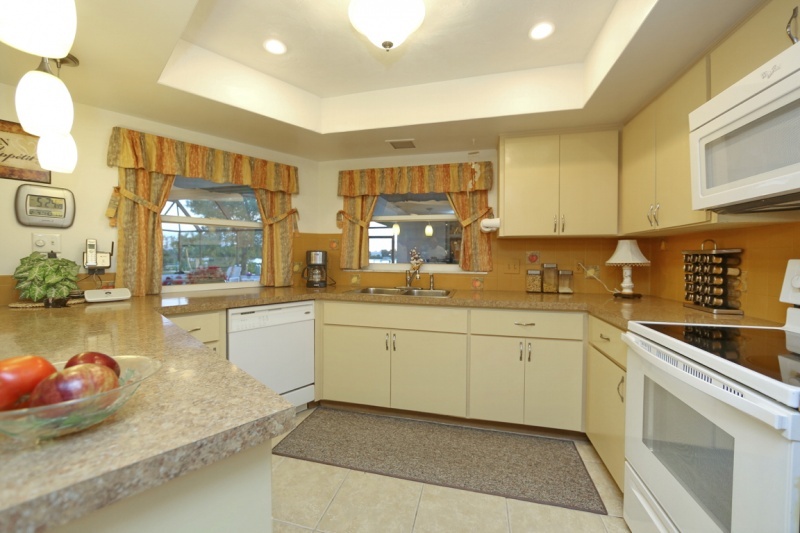 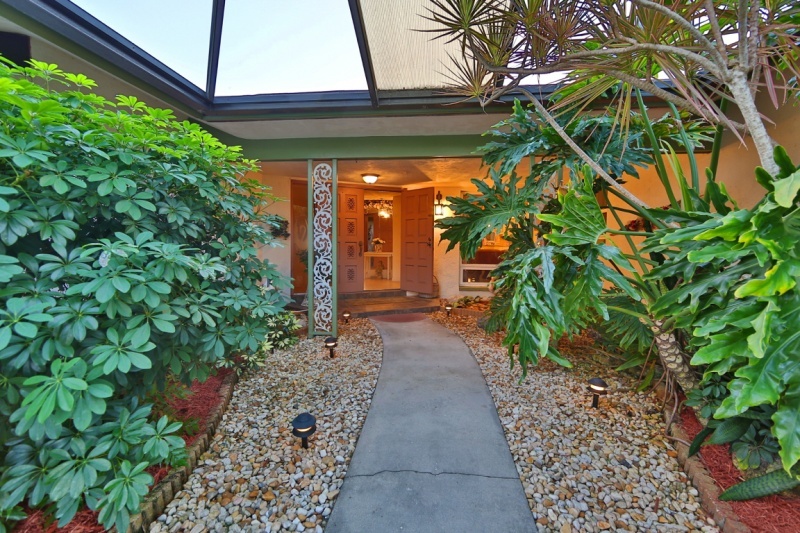 This Rutenberg-built home from 1972 has a split floor plan with two master suites, one with additional space for fitness equipment or office . 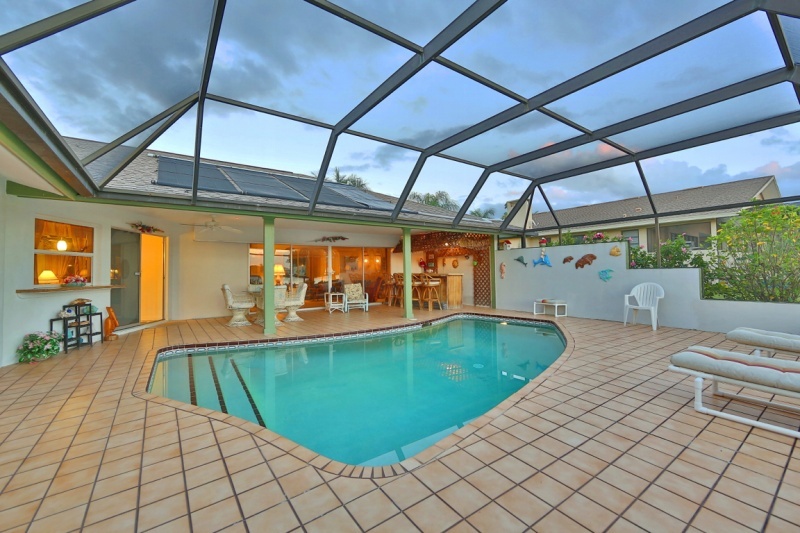 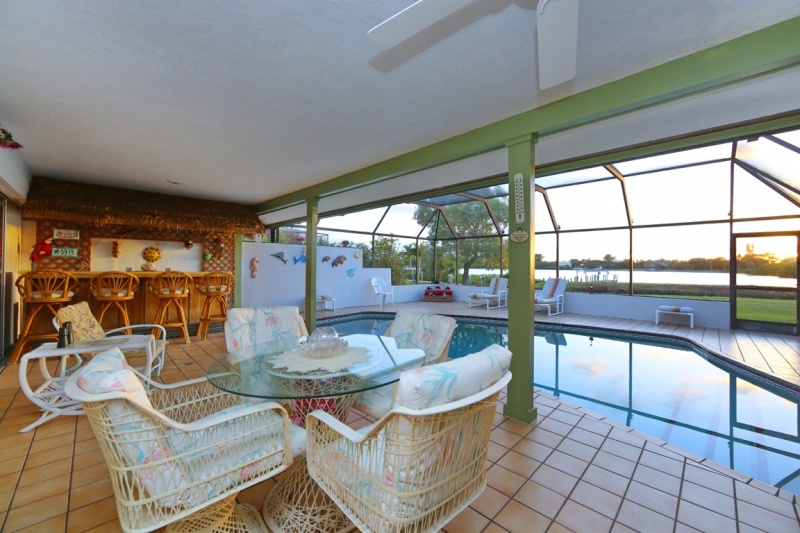 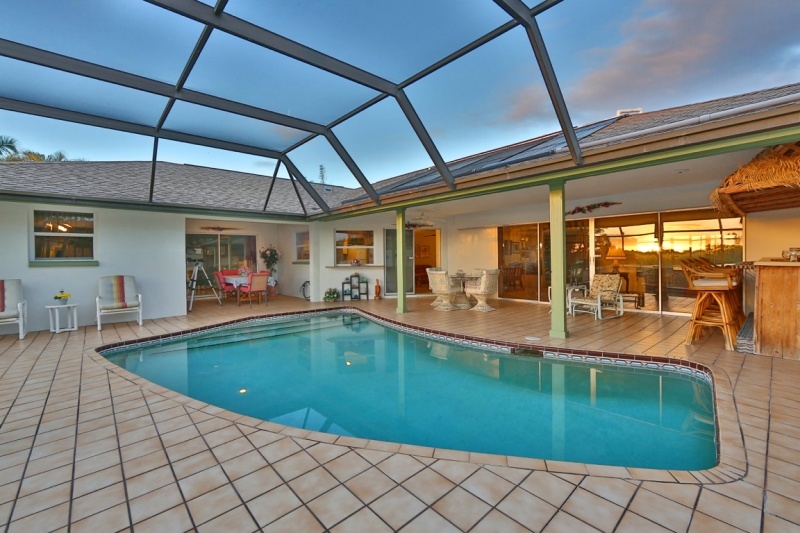 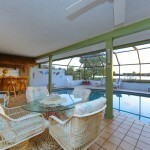 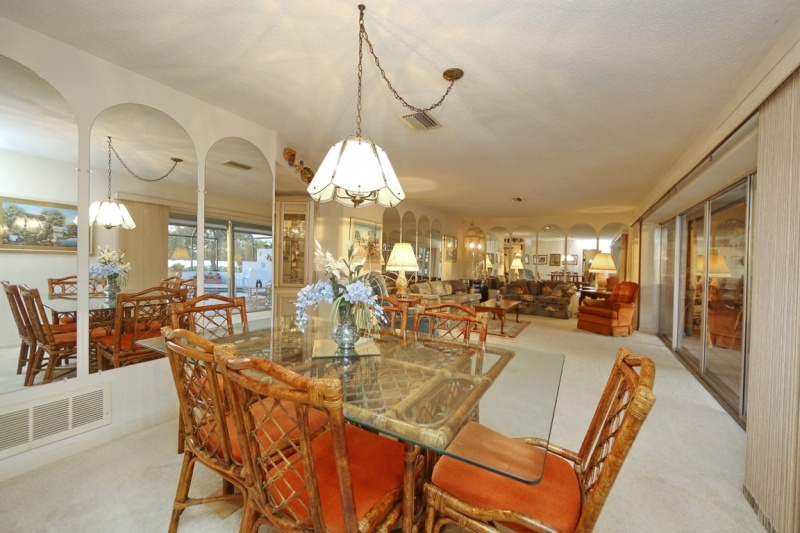 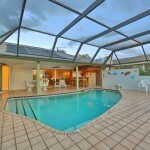 The large lanai and screened-in pool area with Tiki Bar give you extended living space with excellent opportunities for both relaxation and entertaining. 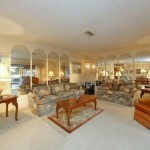 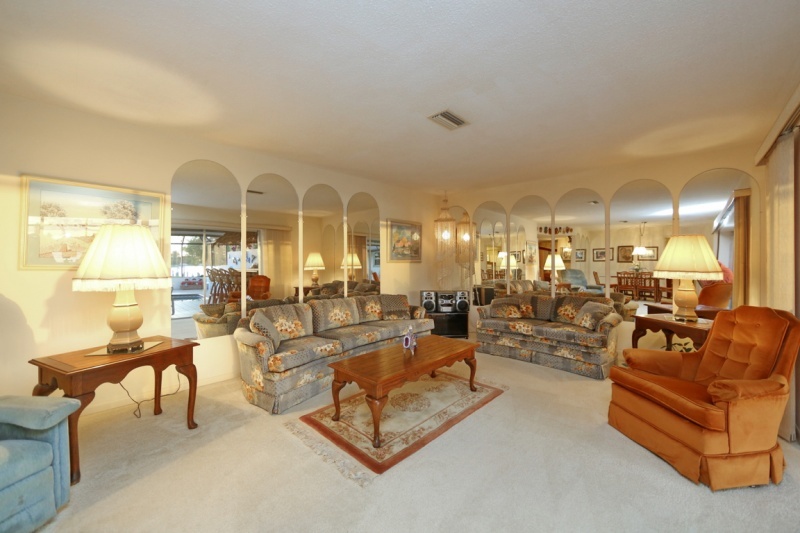 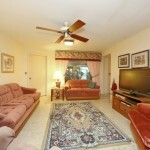 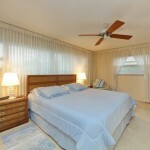 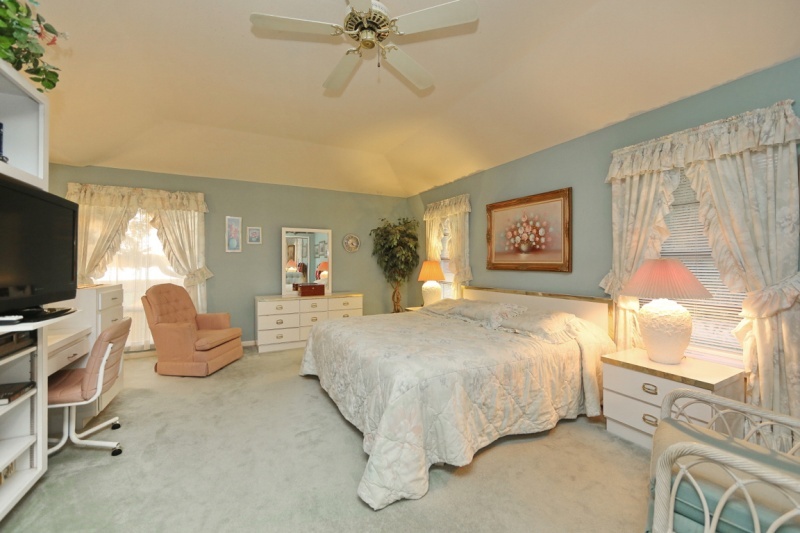 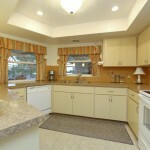 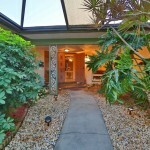 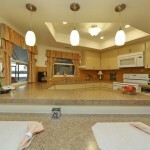 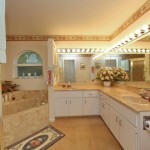 Circular driveway and screened-in courtyard in front provide for attractive curb appeal. 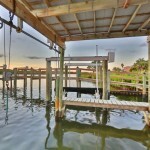 The two-car garage has an attached workshop. 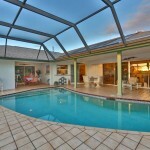 Home got new roof and was re-plumbed in 2008. 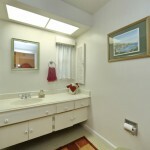 Two ACs and humidistats. 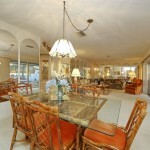 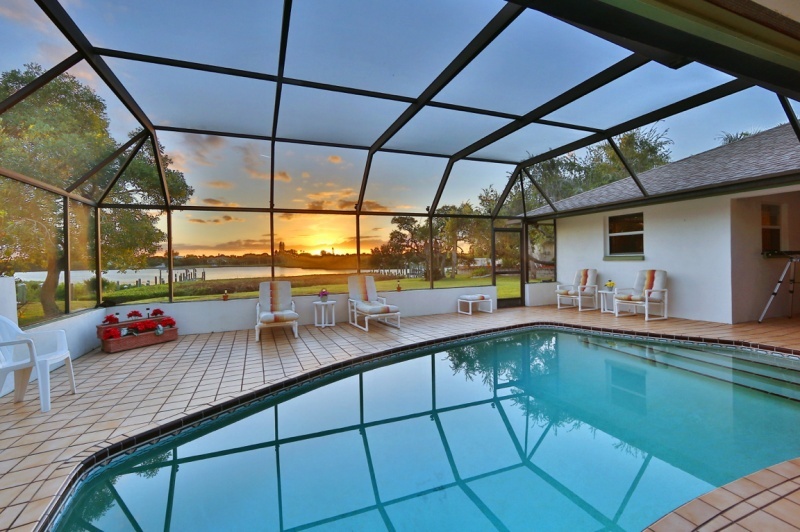 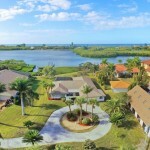 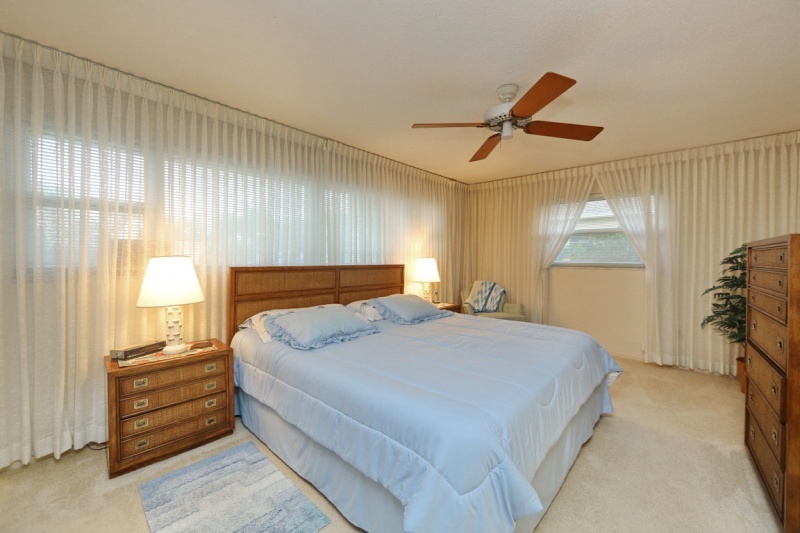 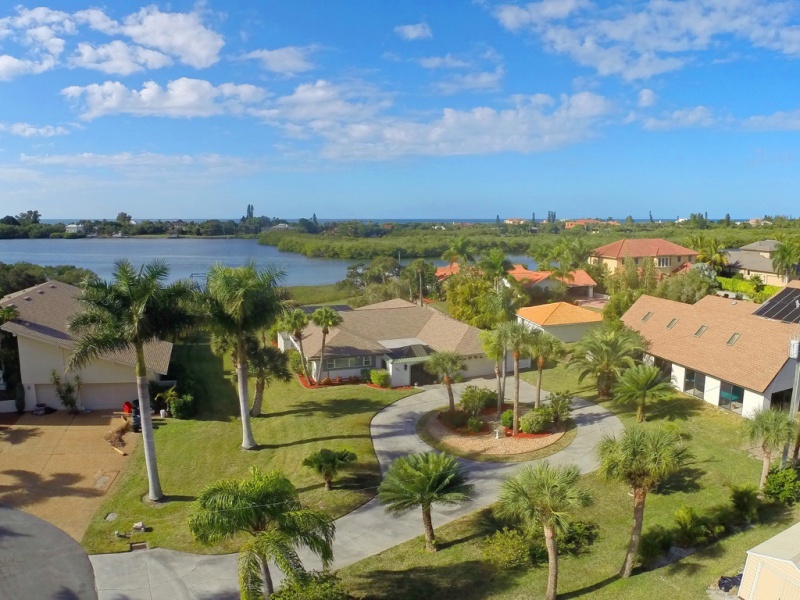 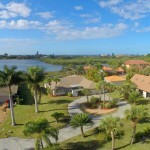 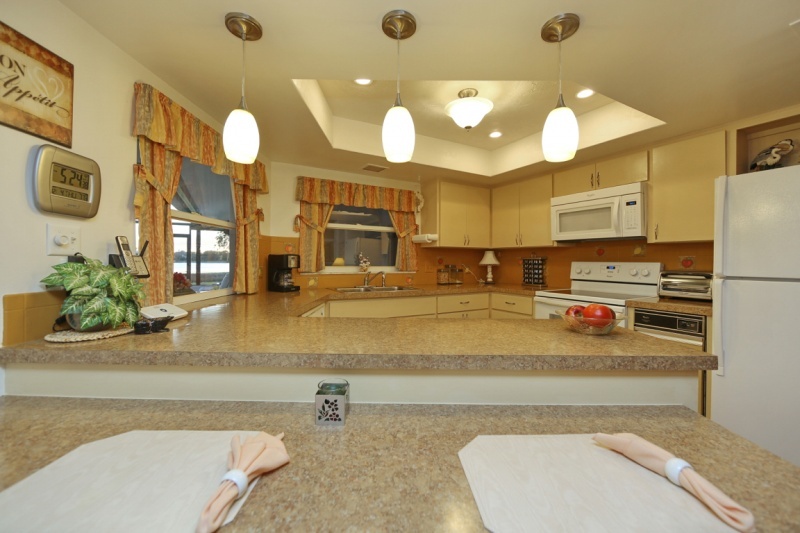 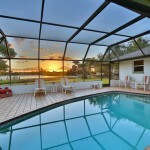 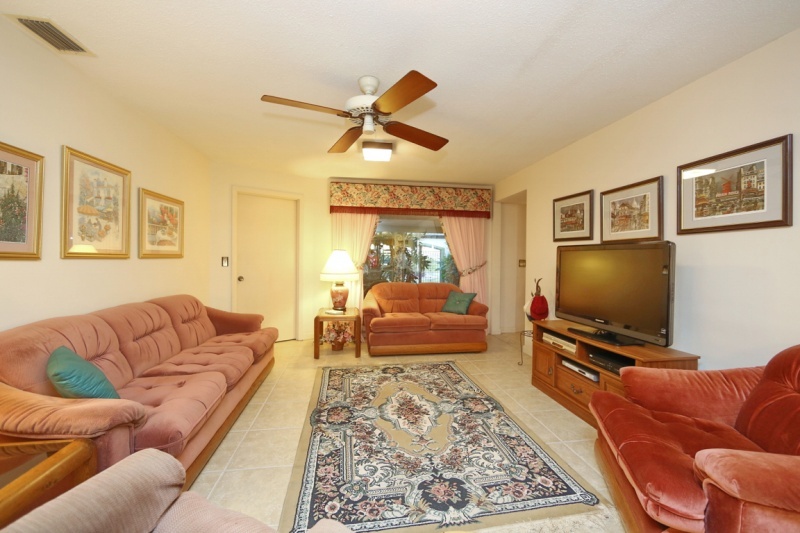 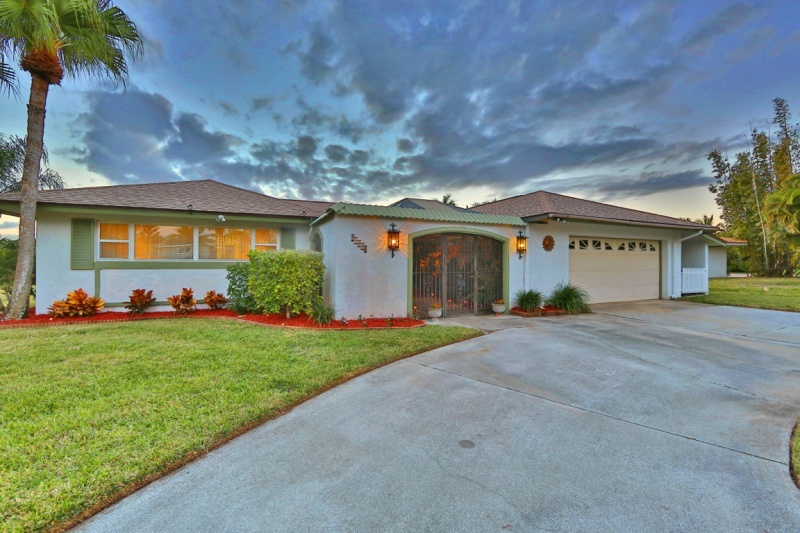 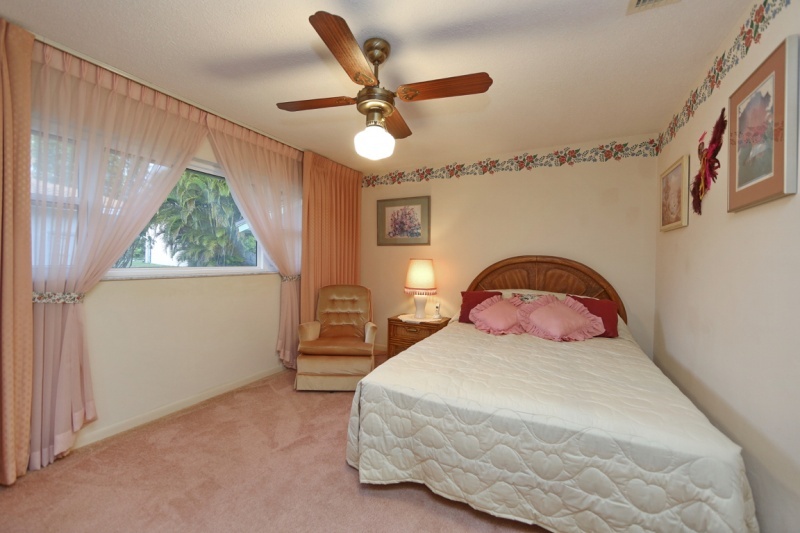 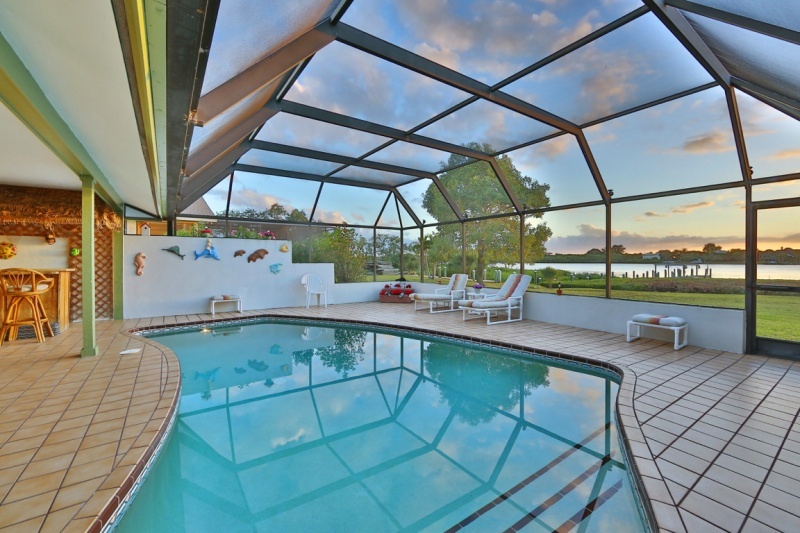 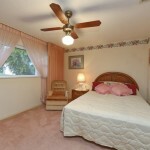 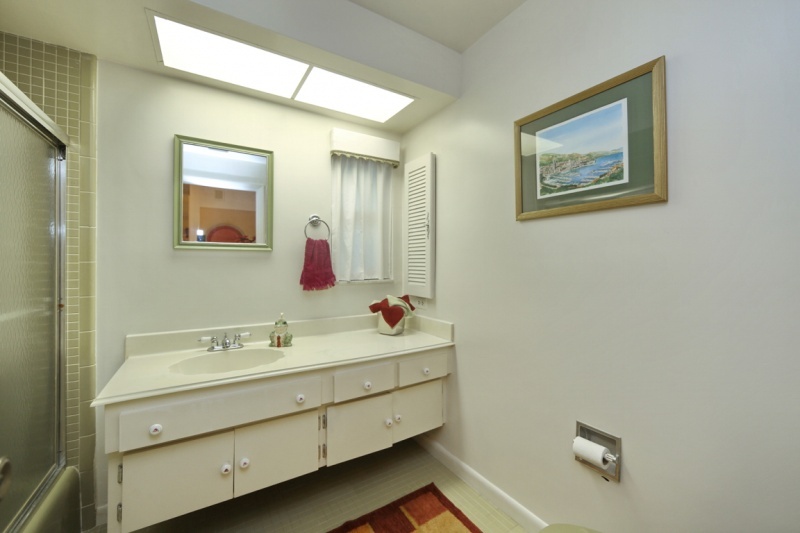 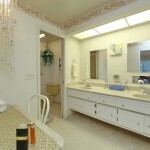 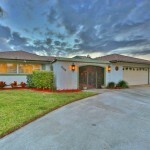 Sorrento Shores is conveniently located on the mainland in Osprey, between Sarasota and Venice with shopping; restaurants and Pine View School close by.